on March 17th, 18th, or 19th. 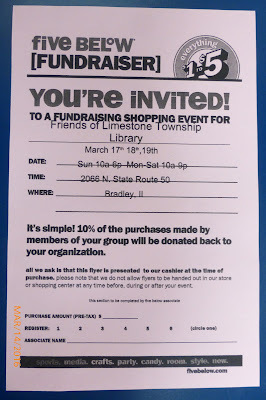 Friends of the Limestone Library group. 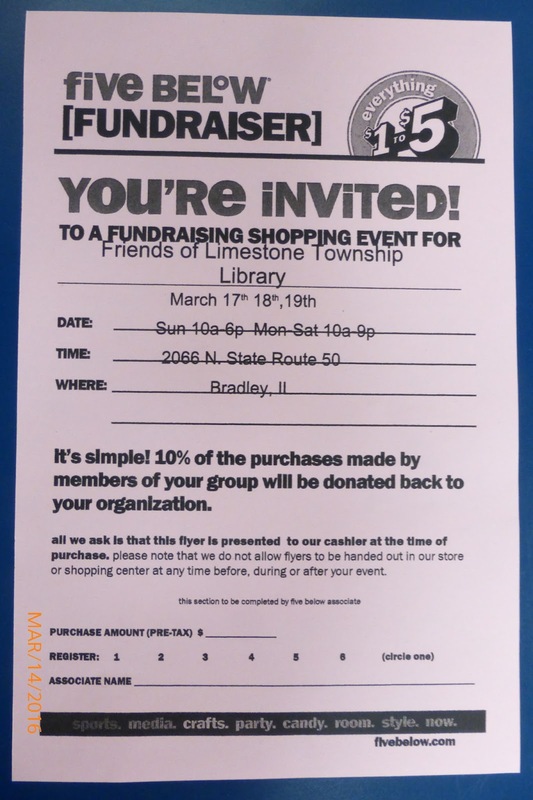 Flyers are available at the Front Desk of the Library.